It is finally here. 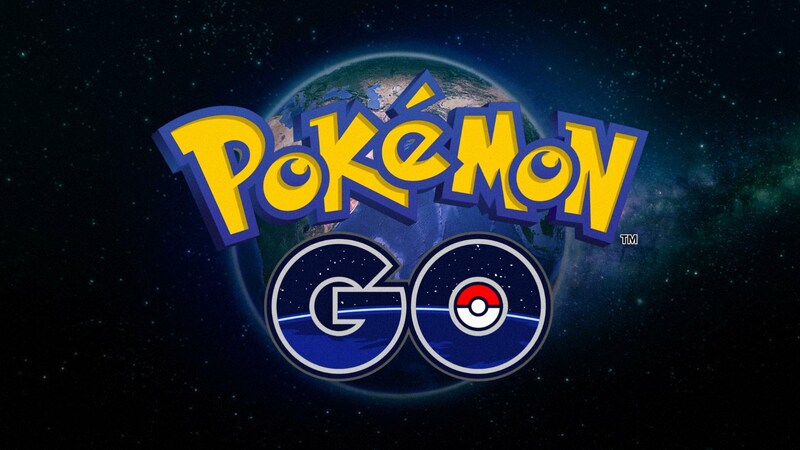 Almost a year since its announcement in September of 2015 the most awaited Pokemon game is finally here for iOS and Android and that too for free for anyone to download across the world. Although this game was exclusive to Australia and Japan, on the day of its launch it had already been downloaded across the world in over 30 countries and has registered millions of users world wide. Why is this Pokemon game different? Well this is by far the best Augmented Reality(AR) game available for any human to play. This has changed the way people discover the world Pokemon’s live in as well as the world they live in for this game requires its users to move across in real world for their character to move inside of the game. 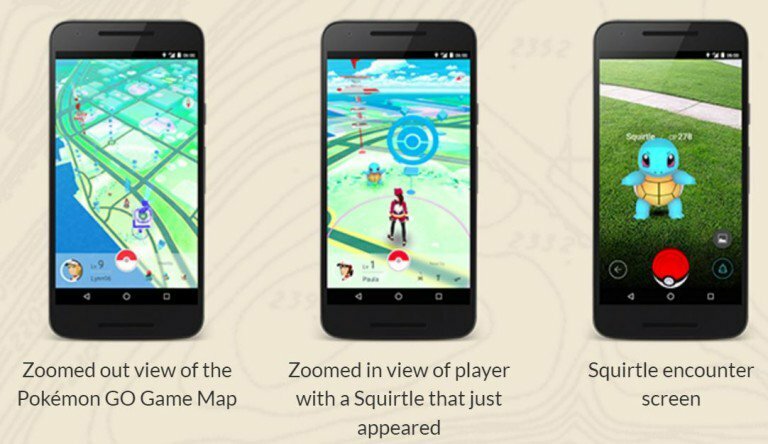 Since this game is a tie up between Niantic and Google they have integrated Google’s Map application into the game so that you can relate to the world your character is in and move around easily across the world and relate to the various landmarks the games have as a Poke Stop or a Gym. Once you have downloaded and installed the game the game lets you log into it wit your google account and just like any other Pokemon game we have had it introduces you to a professor, whose name sounds like that of a tree, who explains to all those new Pokemon fans what a world of Pokemon is. Then the user gets to customize his/her character the way they want and get into the game. The choices of three Pokemon once you enter the game are the basic first generation starters Charmander (the fire type), Squirtle (the water type) and Bulbasaur (the grass type) from which you can capture only one at the beginning of the game.Once you decide upon the Pokemon you just have to touch the Pokemon on your smartphone to engage with the Pokemon and this is where we get to see the revolutionary AR technology come into play. The Pokemon comes up on the in-game map and once you touch the Pokemon, your phone camera switches on and through your screen you can see the Pokemon in your world just staring at you and if the phone is perfectly calibrated once you move the camera away the Pokemon, the Pokemon should move away from the frame and out of it. How can I find new Pokemon? To find new Pokemon you have to move across in real life and you are not restricted to walking or cycling to move around. 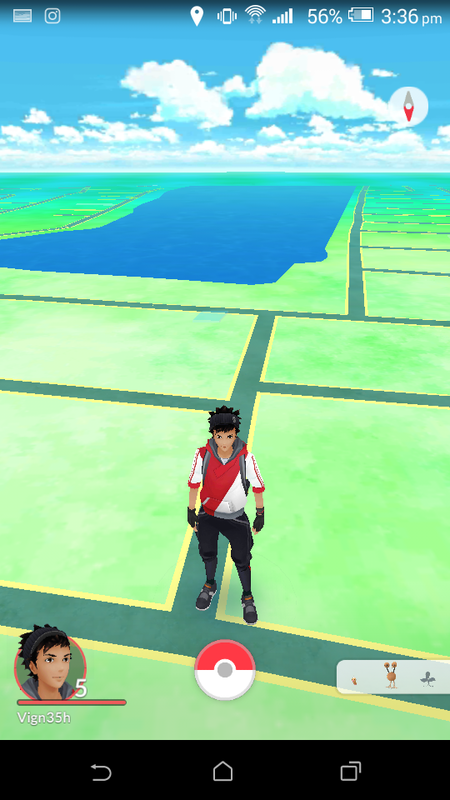 Once you are in game there is a tiny bar which shows the Pokemon that is available nearby your current location ( Note: You have to have data and GPS on at all times you play this game) and the number of footprints indicate how much you need to explore to find that Pokemon. If it has 1 footprint then you need to explore very less to find the Pokemon and if the footprint is 3 then you need to explore quite a bit to find that Pokemon. 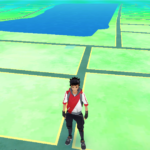 You can also move around to lakes rivers hills and increase the probability of finding various types of Pokemon depending on the real life terrain. How to capture a Pokemon? The way you capture a Pokemon is by flicking the poke-ball at the Pokemon in your screen. You can say a lot of work has been done to make this feel realistic as for different Pokemon you have to make sure that you poke-ball is flicked in different angles and heights. For example to capture your starter you have to flick the ball straight with medium power but to capture a Pokemon like Zubat which is in mid air you have to make sure you add a little more power to your flick and judge the position of the Zubat before flicking the poke-ball. Once your poke-ball hits the Pokemon without bouncing on the ground it has to shake 3 times before you successfully capture the Pokemon. How do we get Poke-balls and Potions? Once you log into the game the game gives you 50 poke-balls and 10 potions (once you reach level 5) which can be used to capture and heal any Pokemon that pops up. Also there are various Poke-stops that are scattered across the world and when you move close to the location you can touch and swipe the location icon to get various drops like poke-balls, potions, revives and eggs. You can also buy poke-balls on the in-game shop for poke-coins which you can purchase using real money. As of now the shop only lets you buy Poke-balls, Incense, Lucky Eggs, Lure Modules, Egg Incubator, Bag Upgrade and Pokemon Storage Upgrade. Maybe with future updates we can buy Potions, Revives, Pokemon Candy, Etc. within the shop. Where are the Poke-Stops and what do they do? All the poke-stop are marked with a blue pointer and have a blue cube floating above them. Once you are near the poke stop the cube turns into a poke-ball symbol. Once you are near the poke stop you can touch the blue poke-ball symbol and rotate it for it to drop poke-balls revives potions and eggs. Since this game is an integrated project with google, all the poke-stops are monuments and temples in real life and you can easily recognize them from your real life. How do i hatch an egg? In-game you can get various eggs as drops in different poke-stops. An egg can have an incubation distance from as small as 2km to a maximum of 10km the longer the distance the rarer the egg. Initially you have been given an egg incubator with infinite uses and you can buy more incubators using your coins which have three uses each. To hatch your egg you simply have to walk or cycle the distance that is specified in your egg and you will get an alert when the egg is ready to hatch. 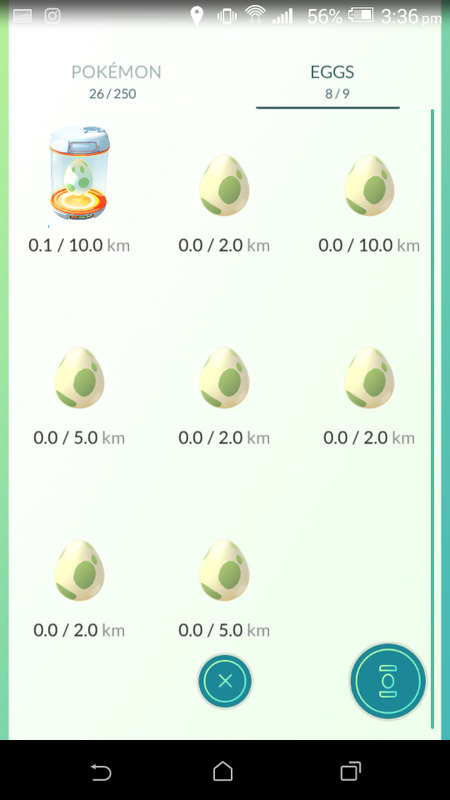 You might act smart and try to roam around in your car or bike for 10 km to hatch your egg and the wonder why your egg has not hatched yet, well this is because the game developers have mad it compulsory that if the GPS indicates the user going more than 20 km/hr the the distance covered shall not be counted for hatching the egg. Where can i access the gym and what are the teams? 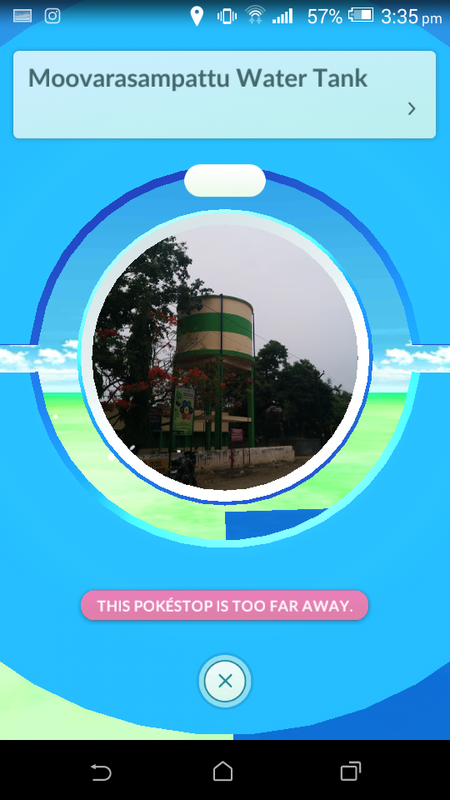 A gym can be accessed similar to your poke-stops and it is scattered across the world. You can start accessing the gyms once you reach level 5. 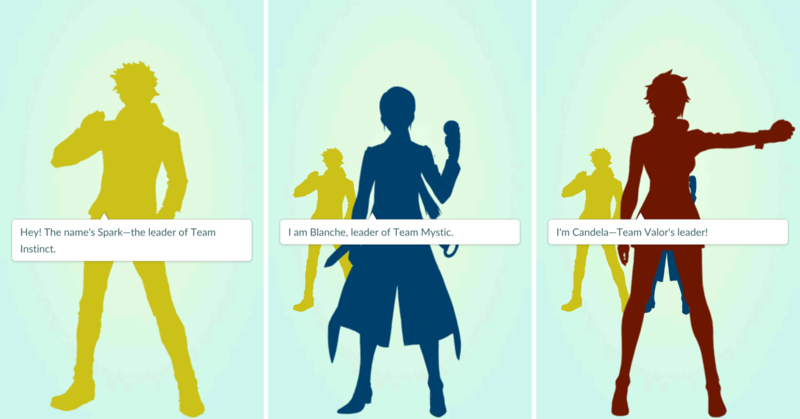 There are 3 different teams named Team Instinct, Team Mystic and Team Valor. once you reach level 5 and touch a gym in your map you have the option of choosing a team. Once you have chosen your team you are part of that team forever in the game and your objective is to conquer all the gyms for your team. If you happen to come across a grey gym with no other colors, this means it is essentially an undiscovered gym that no one has taken up at. If this is the case, you can place any of your Pokemon here, which won’t be returned to your team until they’re defeated by another. At this point, you can actually battle the Pokemon yourself to level up the prestige of that gym by winning, which can also be achieved by defeating other challengers. If you take over a gym, it will turn into one of the three color teams you can choose from with Yellow (Instinct), Mystic (Blue), and Valor (Red), which is what you need to watch out for.Now, if you see a gym on the map nearby that already has one of these three colors, you have a couple options. If you want to be gym leader of a gym that is your same color, you can go and challenge the current gym leader and trainers there and as long as the prestige is high enough to have more trainers, you can take over at that time. If the gym is another color, you will actually have a much deeper Pokemon battle where you can use up to six different Pokemon. Gyms will vary in how many trainers they have beyond the leader, but to conquer the gym, you must defeat every trainer at that gym, plus the leader. 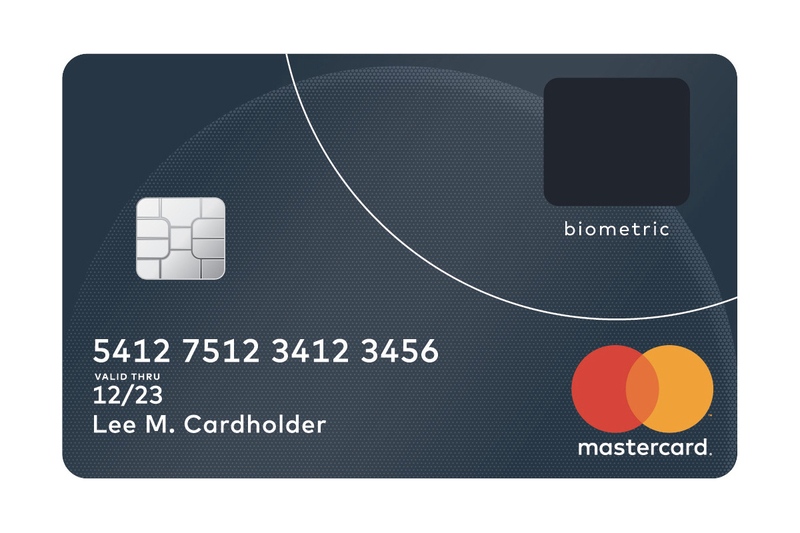 By doing this, it will knock the prestige down. However, beating them all will not instantly kick them out, but rather you must keep battling them until their prestige is down to 0. At this point, the gym turns grey and you can take over by placing your Pokemon. 1.0.1 Why is this Pokemon game different? 1.1.1 How can I find new Pokemon? 1.1.2 How to capture a Pokemon? 1.1.3 How do we get Poke-balls and Potions? 1.1.4 Where are the Poke-Stops and what do they do? 1.1.5 How do i hatch an egg? 1.1.6 Where can i access the gym and what are the teams? Hey bro! 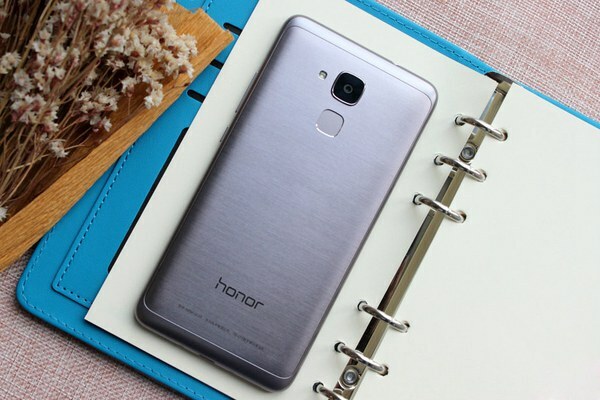 Is it officially released in india?? No Rupansh the app is officialy yet to release in India and many other countries. They still have server issues as they are still in testing phase. 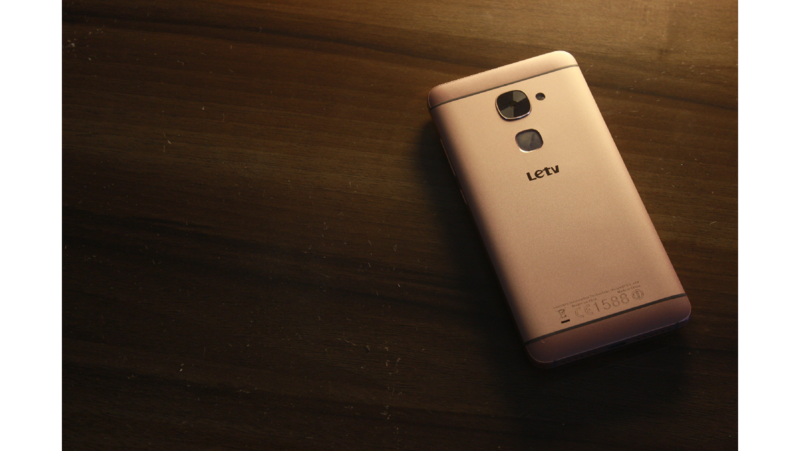 We can expect the app to be released in India’s playstore by mid or late july.